All the features of Android N.
Resurrection Remix ROM is compiled from Google, CyanogenMod, Omni, Paranoid Android, AOKP and Slim ROMs. 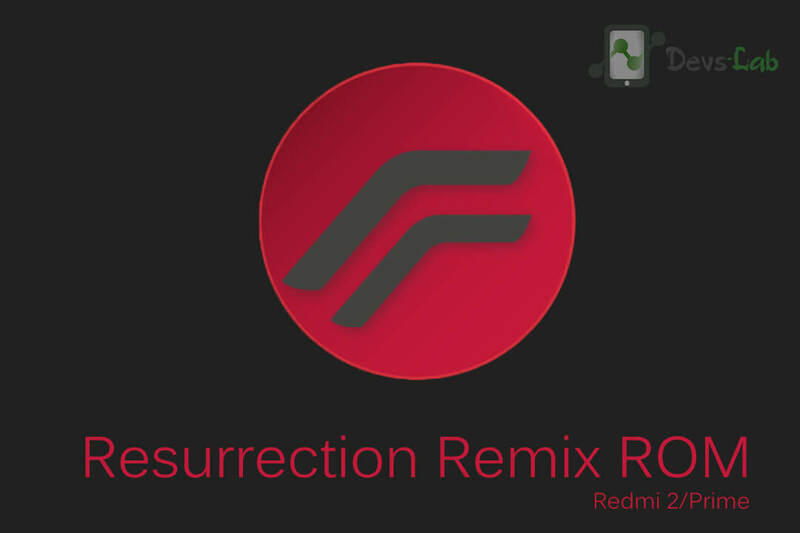 Resurrection Remix ROM has a mix of features from many ROMs, this creates an awesome combination of performance, customization, power and the most new features Even with so many customizations and features available, the ROM is very battery-friendly. Everything works with few minor bugs like Camera FC on picture taken. Well thats OK, atleast you get to use the latest Android build i.e Android Marshmallow. 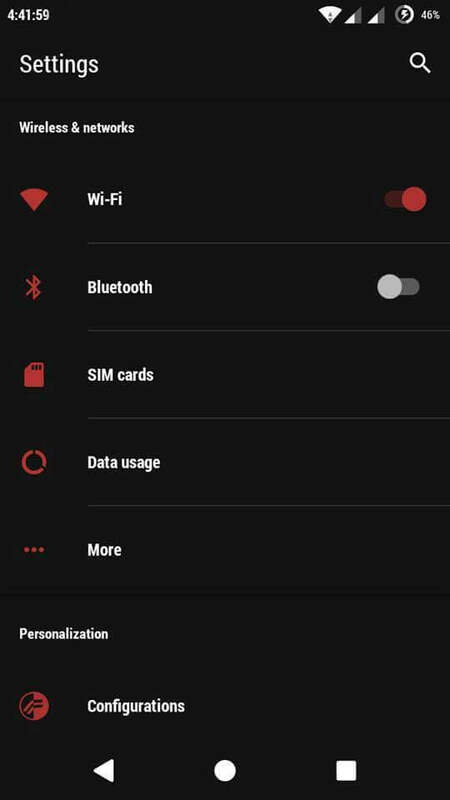 This ROM is only for Xiaomi Redmi 2/Prime. Please don’t try this on any other smartphones. 2. Switch off your device. Press & hold Power+Volup+Voldown buttons. 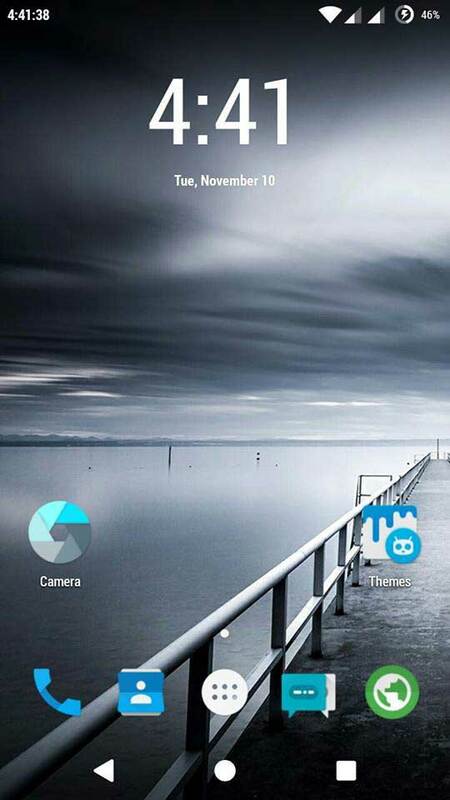 This will boot your device into TWRP Recovery (Install the TWRP recovery given above). 3. Goto Wipe> Advanced Option> Select data, System, Cache & Dalvik cache. Swipe to confirm. Please don’t select Internal memory & SDcard. 4. Go back to TWRP menu & select Install zip from SDcard & locate the downloaded Resurrection-Remix-M-vXXX-XXXX-wt88047.zip file from the file explorer. 5. Swipe to Install. Wait for the message, Install successful! Now to flash GApps package, Go back to Install. 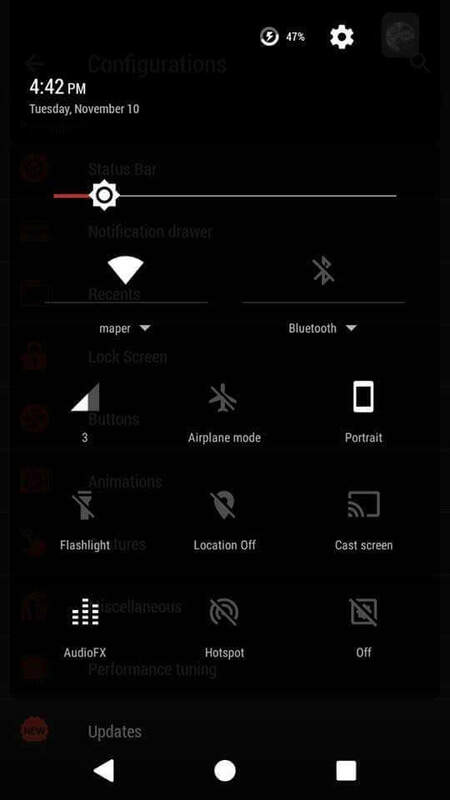 Select Gapps package & swipe to Install. Download the ROM file & transfer it in your Internal memory/SDcard. Click on Install & select the Resurrection Remix zip file & swipe to install. Wait for the Installation to complete. Now wipe cache & dalvik cache.